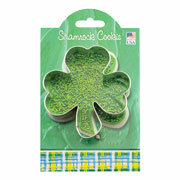 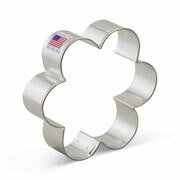 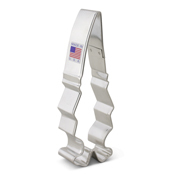 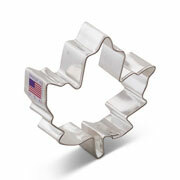 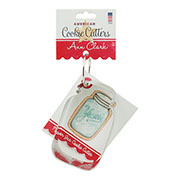 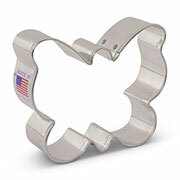 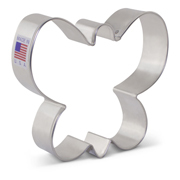 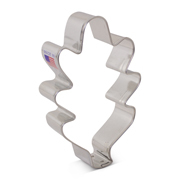 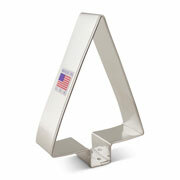 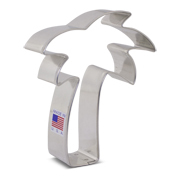 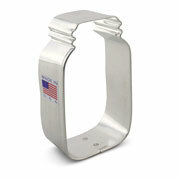 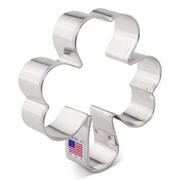 Looking for cookie cutters to complete your floral or garden-themed set? 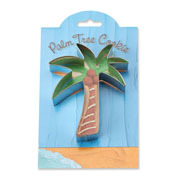 Ann Clark has a variety of plant and garden-themed shapes you can add. 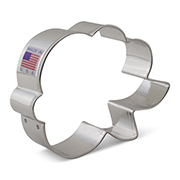 5 1/4" x 1 11/16"
3 1/8" x 3 5/8"
2 1/2" x 3 1/8"